Light & breezy 2 story Chartwell condo with one loft style bedroom, 1.5 bath. Ceramic tile throughout first floor, carpet upstairs. Plenty of storage space to include walk in closet. 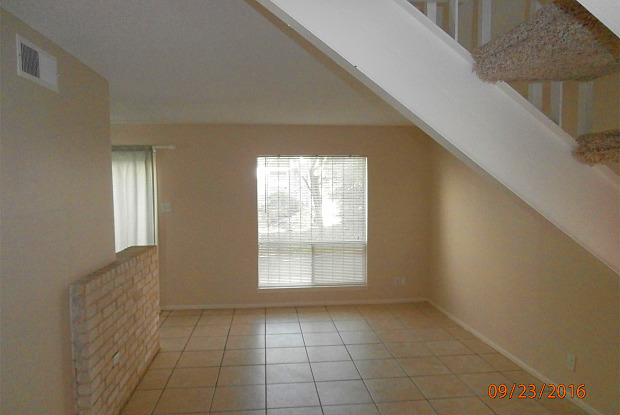 2nd story balcony & quaint downstairs enclosed patio to enjoy fall evenings. Comes with appliances, 2 covered parking spots and small storage shed. Laundry on property and park like pool area with covered seating. 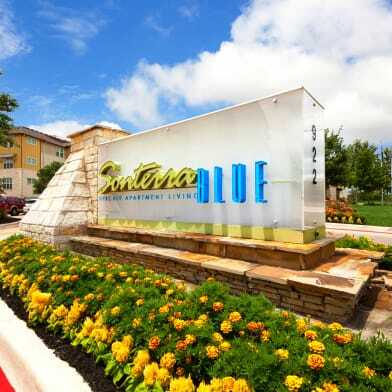 Right off IH10 & Wurzbach, walking distance to major grocery shopping,eateries & night life. Light & breezy 2 story Chartwell condo with one loft style bedroom, 1.5 bath. Ceramic tile throughout first floor, carpet upstairs. Plenty of storage space to include walk in closet. 2nd story balcony & quaint downstairs enclosed patio to enjoy fall evenings. Comes with appliances, 2 covered parking spots and small storage shed. 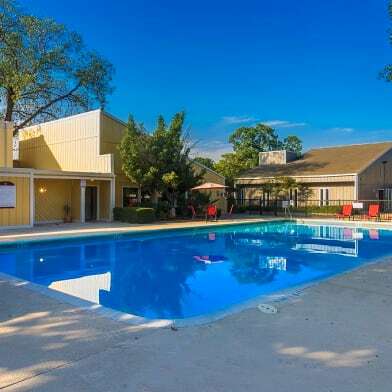 Laundry on property and park like pool area with covered seating. 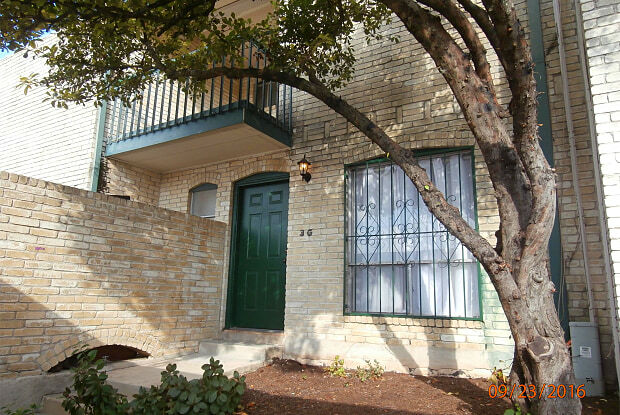 Right off IH10 & Wurzbach, walking distance to major grocery shopping,eateries & night life. Have a question for 9915 Powhatan Dr. #G3?